If you look at Greg’s life journey and the milestones he’s achieved—CEO of an advertising firm, earning an MBA, Professor at a California State University, nationally acclaimed speaker and broker/owner of his own real estate firm—a common thread becomes apparent. Greg’s goal in life has always been to continually aspire to improve his life and learn as much as he could and then use that knowledge to help people and inspire them to reach for their next level in life. 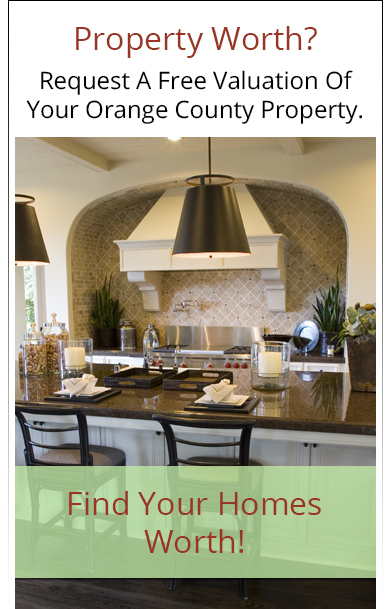 This approach is the key to his success as one of the premier professionals serving Huntington Beach real estate. 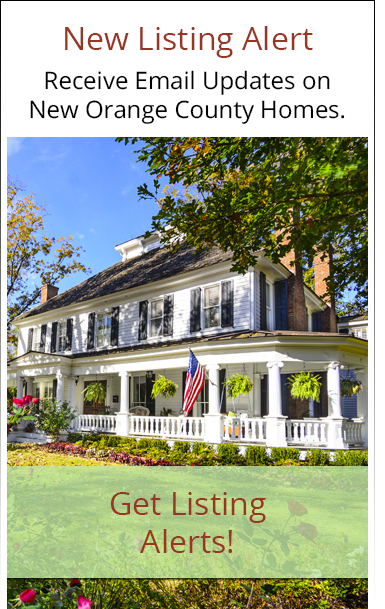 This Week’s Featured FREE WEBINAR: How to Sell Your Luxury Coastal Orange County Home for the Highest Price & the Least Amount of Hassle. When it comes to selling your luxury home, make sure you do your home work to protect your important investment. This informative webinar will help you understand how to get the highest price! Find all current properties of sale in the Huntington Beach real estate market and the local MLS systems by using Greg’s Property Search. View all homes and condos for sale in Huntington Beach real estate market, including the various neighborhoods, subdivisions and developments that comprise the Seacliff real estate market, as well. 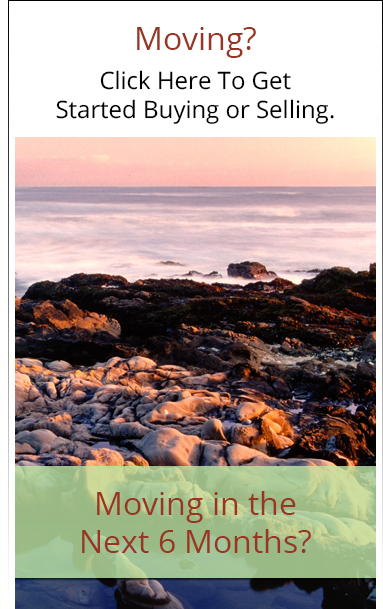 In fact, Greg’s specialization is helping buyers and sellers in the neighborhoods of Huntington Seacliff, Huntington Harbor, The Bluffs in Seacliff, The Estates at Seacliff Country Club, Sandcastle Estates in Seacliff, Seacliff on the Greens among the many other premier communities that comprise the Huntington Beach/Seacliff area. From the moment you first shake hands with Greg, and watch him listen intently about your goals and personal aspirations from your move, you’ll know you are in expert hands. When it comes to your move, Always Aspire! Contact Greg today. 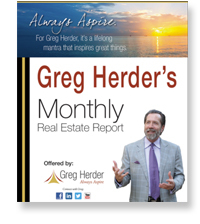 Click Here to receive your free copy of Greg's Monthly Real Estate Video Report!